Woot! 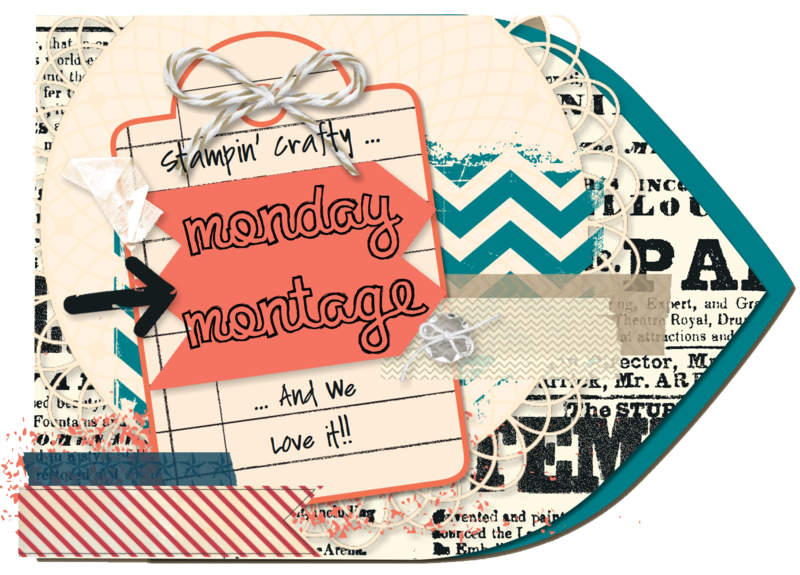 It is time for a Monday Montage Blog Hop! 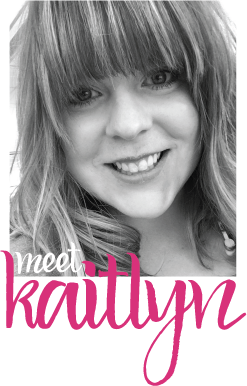 Did you realize that there is only a month left in the Occasions Catalog? Yup, that is right. Only one month left of some of these great products. The card I want to share with you today uses some of these products. This would be a great birthday card for a little boy. 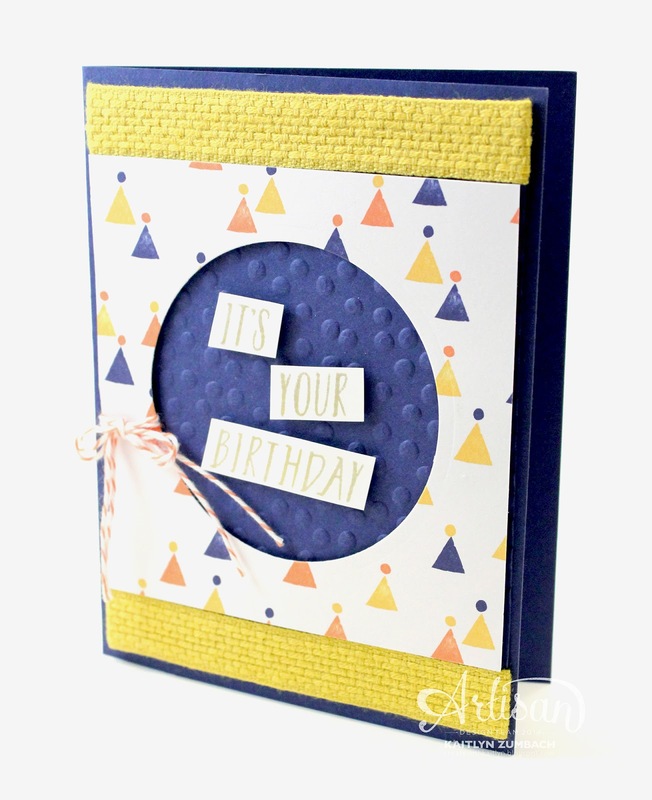 This pattern from Birthday Bash Designer Series Paper is super playful and fun. I love the texture of the Hello Honey Quilted Ribbon. The Tangerine Tango Baker's Twine also adds a bit of texture and another pop of color. My favorite part about this card is the sentiment. 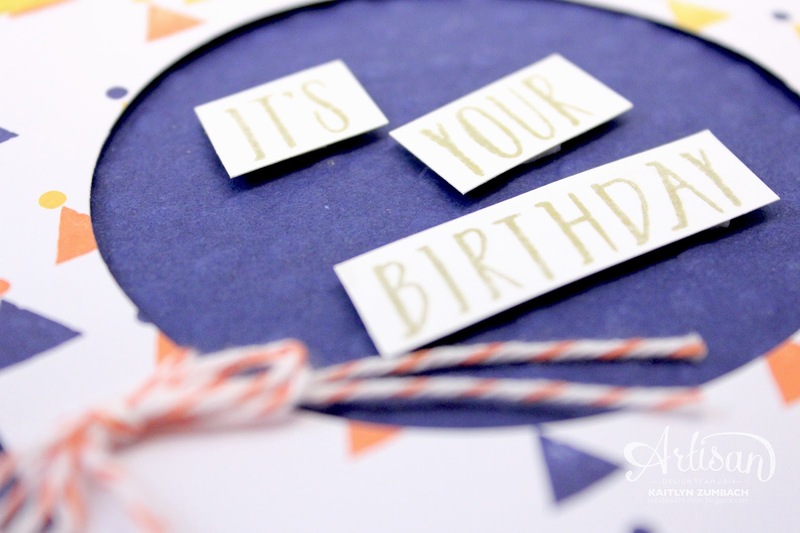 "It's Your Birthday" is apart of a larger stamp and I just cut out the part that I wanted! Also, I was able to create a focal point without adding another layer by punching out a circle in the Designer Series Paper. 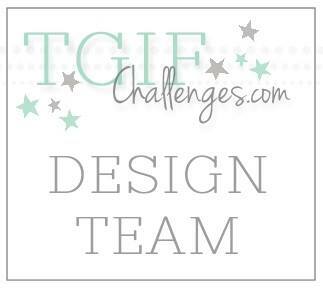 Be sure to follow along the hop to see some more amazing projects! Fun!! I love all of the texture and festive colors!